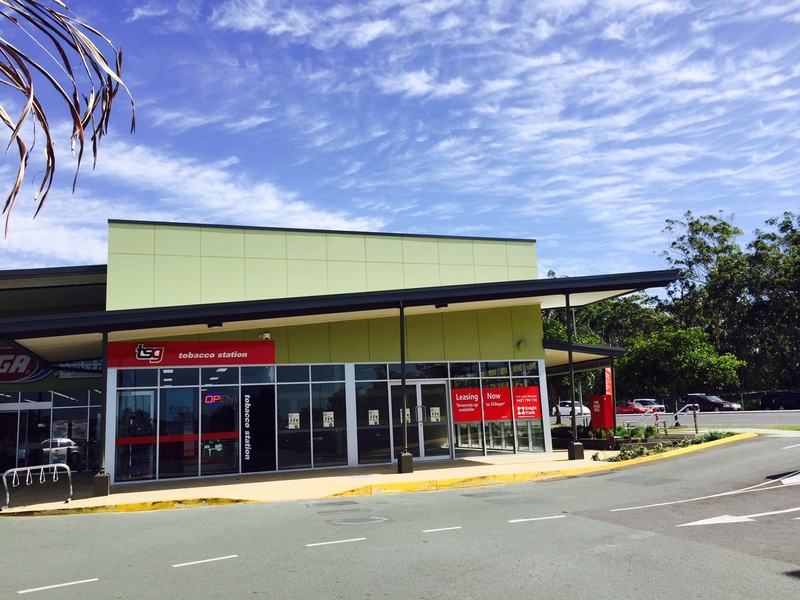 Prime Space Projects has recently completed an extension to the high profile Crestwood Plaza Shopping Centre near Southport, Queensland. 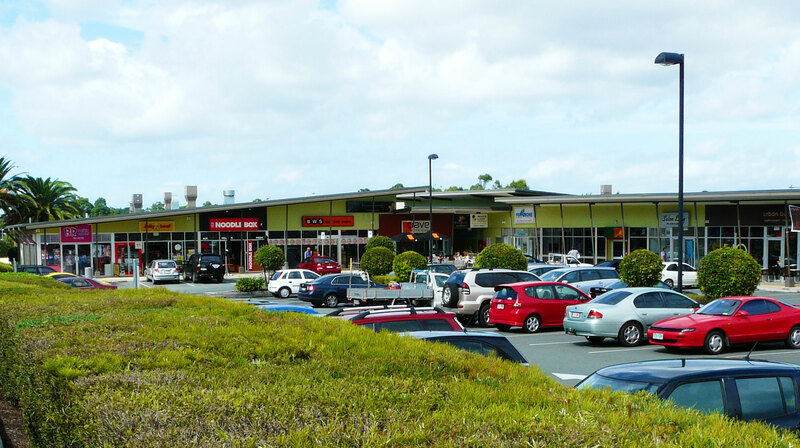 Strategically located on Olsen Avenue Molendinar and exposed to more than 35000 cars per day, the Centre has a 3500 m2 floor area on a 1.2ha site occupying the corner of Olsen Avenue and Crestwood Drive. 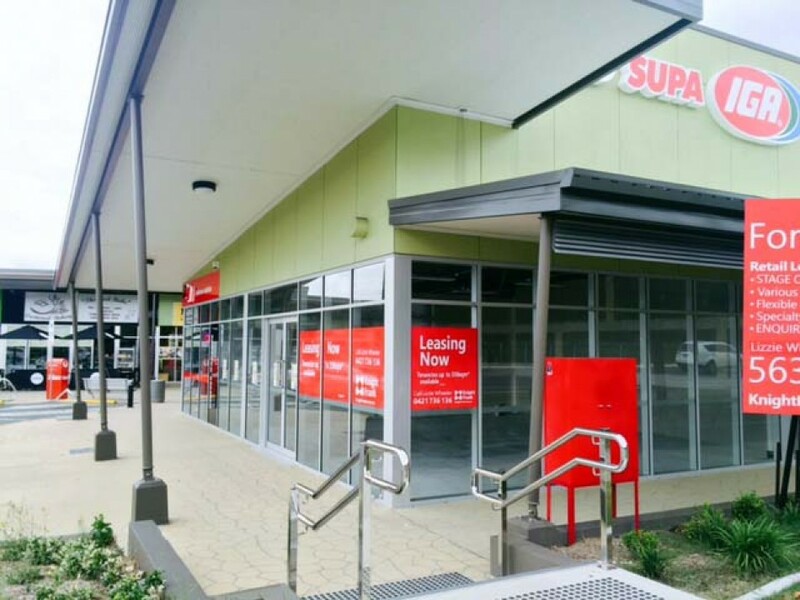 The Centre, completed in 2005, is anchored by a 1500m2 Supa IGA supported by 19 specialty tenants including high profile brands such as Zarraffas, BWS, TAB, Noodle Box, Baskin & Robbins, TSG Tobacconist and Burger Urge. 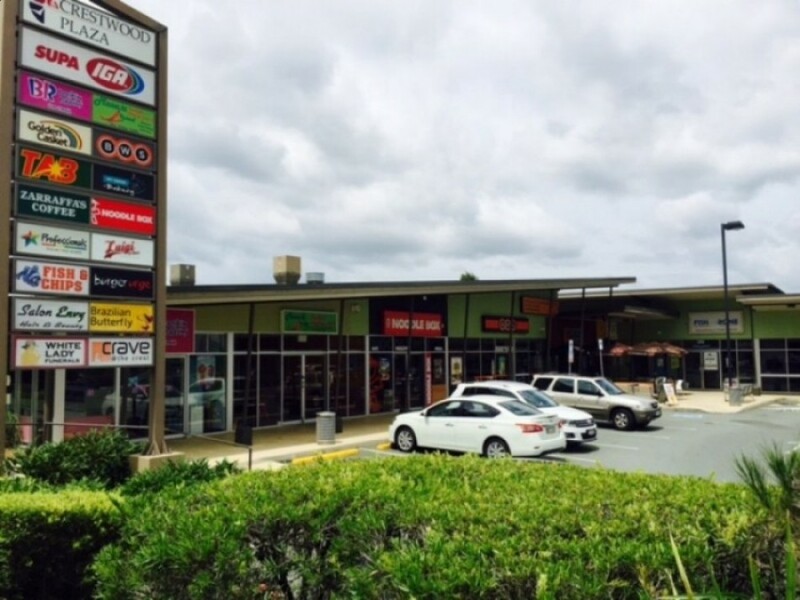 Up to 3 further tenants are sought for recently added improvements offering tenancies of 74 to 260 m2 fronting Olsen Avenue. 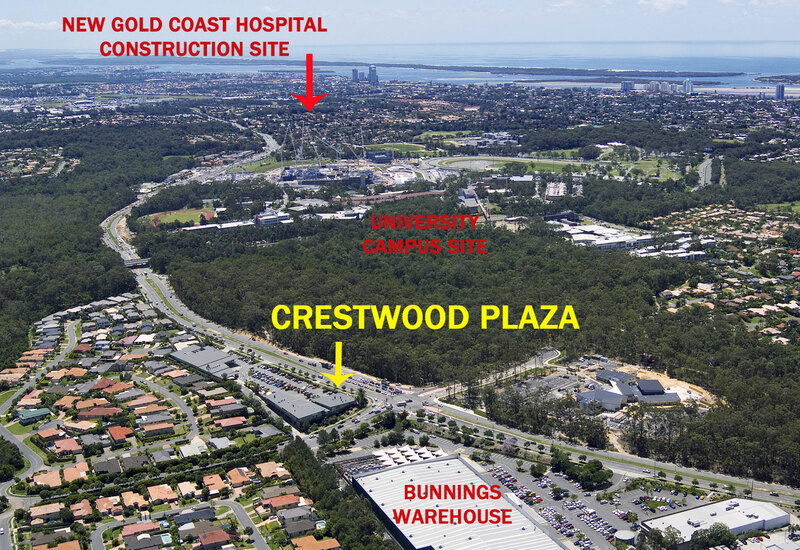 Crestwood Plaza benefits from enviable demographics, close to the new Gold Coast Hospital, Griffith University, the proposed Commonwealth Games Village, Crestwood Heights residential development and schools. 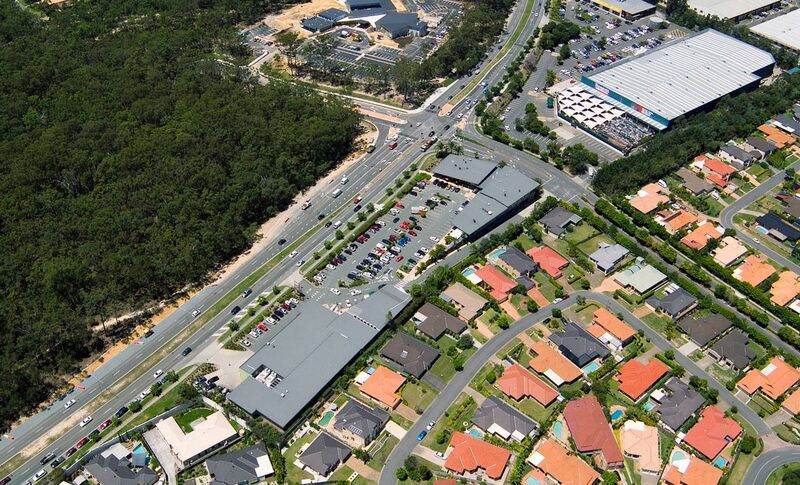 Olsen Avenue has direct access via Smith Street onto the M1 Motorway and recent road upgrades (adding two lanes) have been undertaken to accommodate the Gold Coast’s predicted population growth and ensure the future sustainability of the road network. 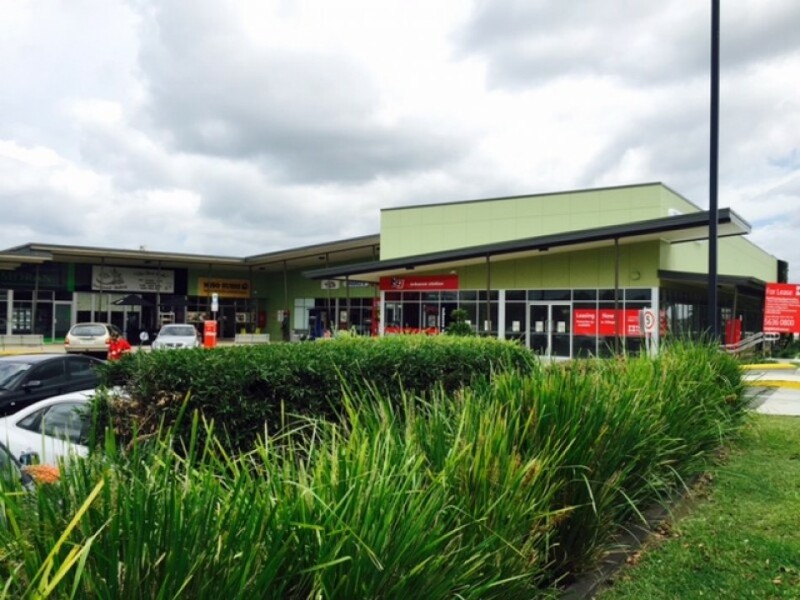 Potential exists to add a further 300 m2 of specialty space and a 250 m2 medical centre.